Hawaii has the highest percentage of nursing homes that earned a five-star rating in a new U.S. News & Word Report report, which ranked Hawaii as the No. 1 state in long-term care for best nursing home facilities. Honolulu, Hawaii — Leahi Hospital has earned a 4-plus-star rating from caregiverlist.com The designation is the highest among all nursing homes in Honolulu. Caregiverlist.com is the nation’s online destination dedicated to connecting seniors with quality senior care choices. Caregiverlist.com helps seniors and their loved ones define care needs, understand the many caregiving options and costs and connect to senior home care agencies that meet Caregiverlist.com’s checklist of quality standards. About 18,000 facilities are rated, based not only on the Medicare data but on regular phone calls with each nursing home. 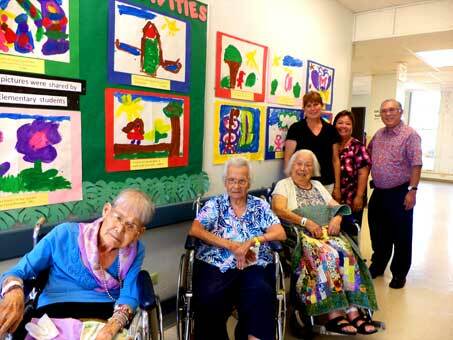 Honolulu, Hawaii — In observance of National Nursing Home Week (NNHW), May 12-18, Maluhia hosted a series of events designed to enrich the relationships and contacts between residents, family and community members. NNHW spotlights nursing home residents and staff and encourages all to celebrate those that make a positive difference in their lives every day. A supportive and caring environment, such as a nursing home, provides enrichment for our Kupuna, frail loved ones and families to continue growing, learning and sharing. 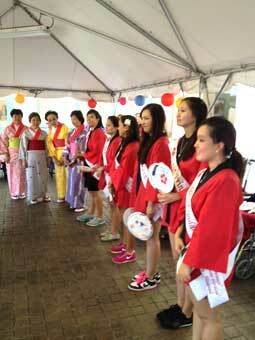 The week also provided an opportunity to honor all those who contribute to our nursing homes. 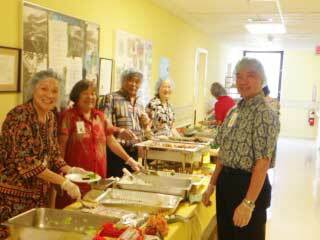 Honolulu, Hawaii — Leahi Hospital, as part of National Nursing Home Week activities, May 12-18, recognized its oldest residents (long-term care patients). 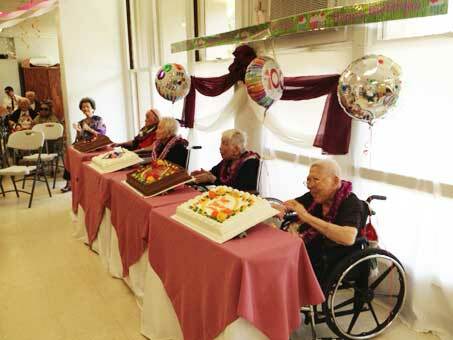 The staff honored Florence Imai, who turned 103 years old on April 23, Yoshiko Fukuchi, who turned 101 years old on September 12, Evelyn Kuioka, who turned 100 years old on February 7, and Loretta Tanaka, who turned 100 years old on July 1. 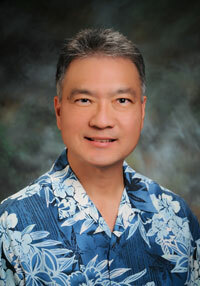 Honolulu, Hawaii — Lani Tsuneishi, RN, MSN, has been appointed director of nursing for Leahi Hospital. She will oversee our facility’s nursing services departments. Ms. Tsuneishi joined Leahi Hospital as an assistant director of nursing in February 2012, and most recently, served as acting director of nursing. 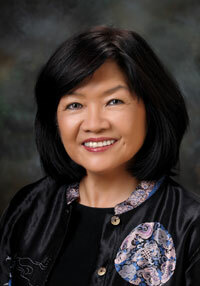 Previously, she served as a registered nurse at the state Department of Health – Hawaii State Hospital in Kaneohe. Tsuneishi has over 30 years of healthcare and nursing experience having worked at Jones Convalescent Hospital, Children’s Hospital and the Department of Health, Immunization Department, Los Angeles, in addition to Kapiolani Children’s Medical Center.